Medium stiff, highly abrasion resistant tippet. 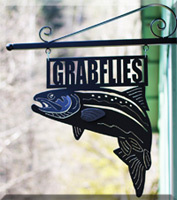 Ideal for saltwater. 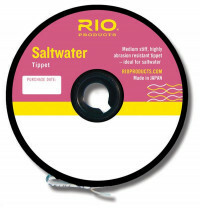 Like most RIO tippets, the Saltwater Nylon is easy to knot and a great option for any angler. Made from general purpose saltwater tippet material, the Saltwater Nylon is great for casting the largest flies and in tough winds.